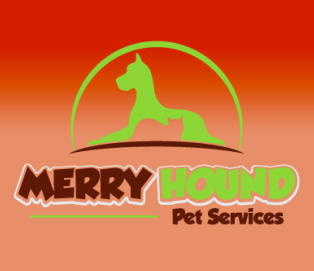 Merry Hound Pet Services is located in Maida Vale, Perth Western Australia. A dedicated small service that will look after your Pet(s) while you are on holiday, work, FIFO, sick, new puppy or your pets just need company. Merry Hound Pet Services are happy to visit your home once or twice a day or look after your dog at our home.